It occurred to me that like the free and legal commercial games I mentioned last year I've been listening for a few years to some free albums and thought I'd give them a mention. These albums should be legal since they are purely "remixes" (albeit quite close to the originals...). 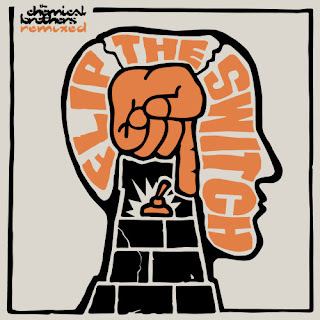 First up is The Chemical Brothers Remixed "Flip The Switch", which is based on "Push The Button". Next it's the turn of The Prodigy with Always Outsiders, Never Outdone", which is based on "Always Outnumbered, Never Outgunned".